I present you coat of arms or Zheleznogorsk, closed city in center of Siberia. 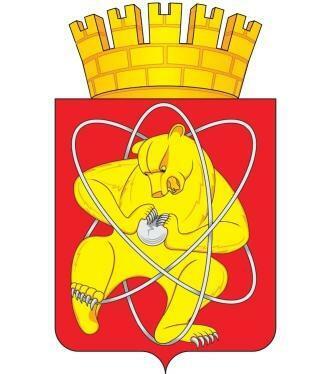 As you may see nuclear energy and bears are two main industries in the city. "What do you do for work?" "I work at the bear factory"
The best arms I know of. I never fail to upvote this every week. It has been on this sub before but it appears on /r/vexillology far more frequently. Credit where it's due, I suppose. The bear and the atom symbolise the "synthesis of nature and human thought", but I am not sure if the bear symbolises the former or the latter. Atomic Bear vs. Zangief! Only on pay per view! Russia is after all famous for her Bear Industry.